Deena is a wife and mother of three beautiful children. 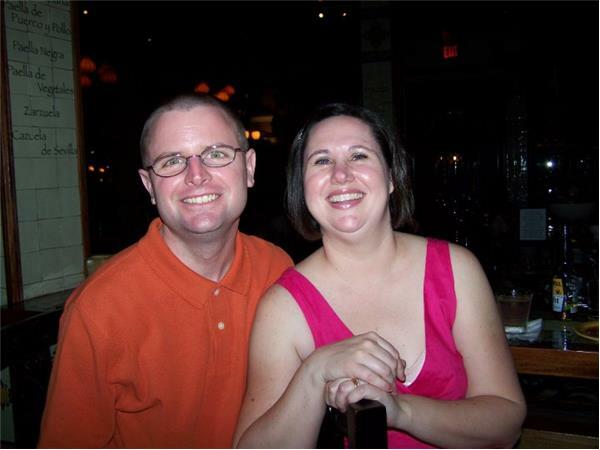 Her husband was diagnosed with HD two years ago and is now in the mid stages of the disease. Most recently, her youngest child was diagnosed with childhood-onset JHD at age 4. Her other 2 kids remain at risk for the disease. 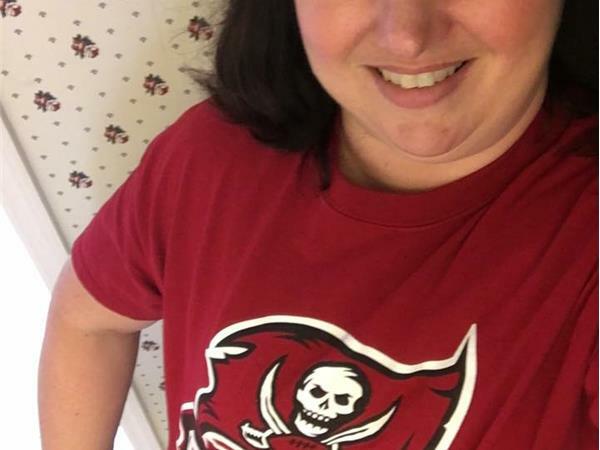 Deena lives in Florida, where she enjoys spending time with her kids, cooking, reading, and advocating for the HD community, with an emphasis on JHD awareness. 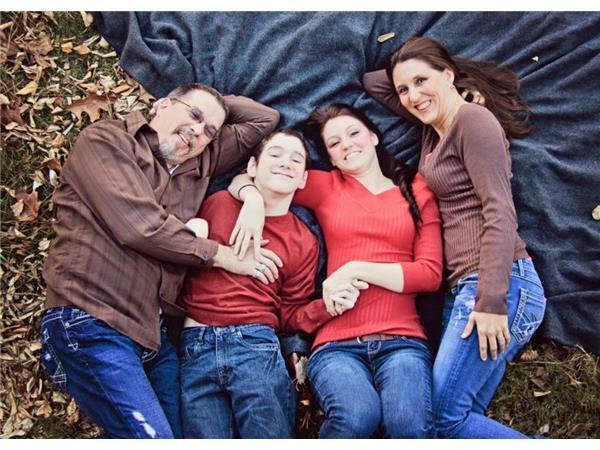 Stacey Sargent is a wife and mother of two incredible children. Stacey is an RN and resides in Georgia. 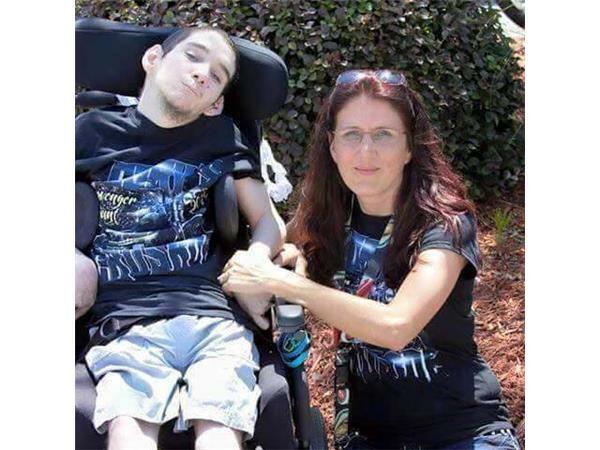 Stacey recently lost her son, Cory Sargent, to JHD. Cory had a smile that could light up a room. His mother is an amazing woman who is still a strong advocate for families that are living with JHD.